Orkney and Shetland have the highest rates of multiple sclerosis in the world. Edinburgh University postgraduate researcher Katie Barnes looks at the genetics behind the disease – and what her current research has discovered about it in Orkney. Dr Peter Joshi of Edinburgh University describes his recent discoveries of genes that influence lifespan, using the ORCADES health study along with various other studies from around the globe. Polar historian Dr Maria Pia Casarini tells of the discovery of Sir John Franklin’s ships Erebus and Terror and the implications for Arctic history, and looks back at Lady Franklin’s 1849 visit to Orkney and Shetland on the quest for information about the expedition’s fate. Nikola Tesla brought electricity to the world through his many inventions from AC power to fluorescent light. 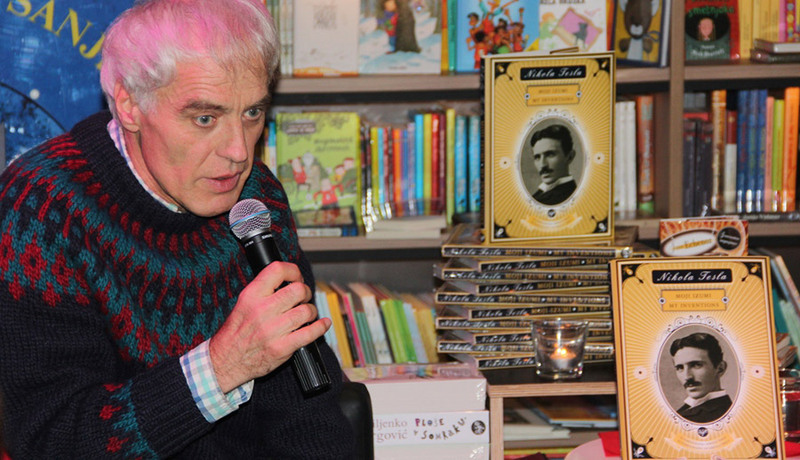 Slovenian physicist and inventor Andrej Detela tells the story of the man – and the mysteries he left behind. Prof. Clive Greated, co-author of The Musician’s Guide to Acoustics explains – with some practical demonstrations – how sounds are formed in different types of wind instruments, and how insights into their acoustics can help when playing them and choosing them. 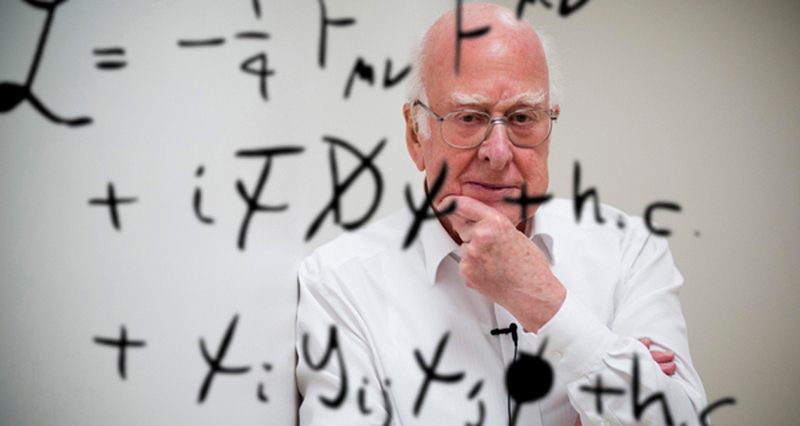 Nobel laureate Prof. Peter Higgs of Edinburgh University with the story of the ideas that led to the discovery of the Higgs boson – in conversation with former student Dennis Canavan. Physics has found the Higgs boson and gravitational waves – but, says Prof. Alan Barr of Oxford University, that makes other questions even more tantalising, and possibilities of whole new horizons.